This is your resource for finding the best wrapping solutions to protect your products in transit. Avoid disappointed customers and dealing with returns by ensuring you make the correct protection choice. Our guide showcases the best and most popular products relied upon for product protection. So whether you are in distribution and logistics or looking for a flexible protective wrapping strategy – here are our top picks. Bubble wrap has remained one of the most popular forms of protective wrapping since its invention in 1960. Used for providing cushioning for fragile and sensitive items, it can protect against shock and vibration. Bubble wrap is available in differing bubble sizes depending on the level of cushioning protection required. Supplied in small, large, heavy duty, easy tear, biodegradable and anti-static – Airsafe has a wrapping solution for all your product needs. A development on from the original bubblewrap, we supply an anti-static alternative available in both rolls and bags. Jiffy anti-static bubblewrap and bags provide enhanced and essential protection for storing or posting electronic components delivering protection against static, electricity, moisture, dust and dirt. Want something more bespoke? 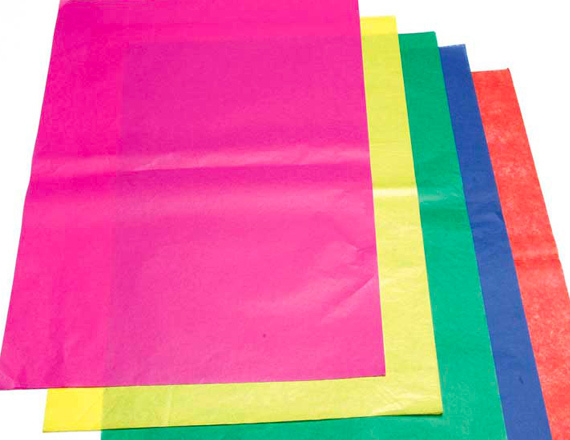 – We can produce made to order sizes of bubble bags, in either original or anti-static option. Pop over to our bespoke products page to let us know more about what you need. Used to protect sensitive and delicate surfaces from scratches, Procell foam roll can be used as an alternative to bubblewrap. Available in a selection of rolls sizes and thicknesses, Procell foam provides gentle cushioning and can be interleaved for added protection. With its unique construction, it makes it particularly resilient to impact. Also available in cut sheets. Low cost and light weight protective wrapping manufactured using 100% recycled paper and carries our Eco symbol. A great environmentally friendly wrapping alternative available in either rolls or sheets. Use it to wrap around delicate items, it’s perfect for added protection on the edges of packages and is resistant to crushing and tearing. Handy and cost effective method of wrapping and protection, available in various options. Machine glazed acid free tissue suitable for wrapping plated industrial products. Great for more technical applications, it has improved strength over cap tissue. Unglazed acid free in high quality, crisp tissue which prevents tarnishing on plated products. An all purpose quality white or coloured tissue for wrapping and decoration. Choose from a array of colours. Just pop over to our bespoke products page and let us know all about your project!